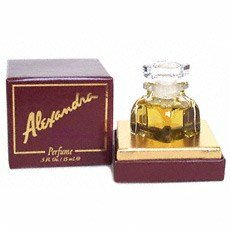 Alexandra (1978) (Essence Spray Mist) is a perfume by Alexandra de Markoff / Alexa for women and was released in 1978. It was last marketed by Revlon. 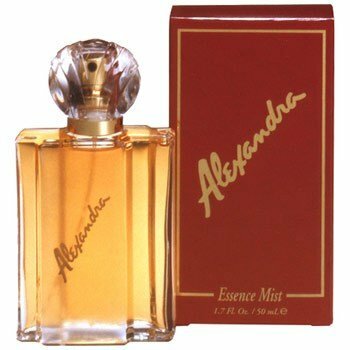 Write the first Review for Alexandra (1978) (Essence Spray Mist)!